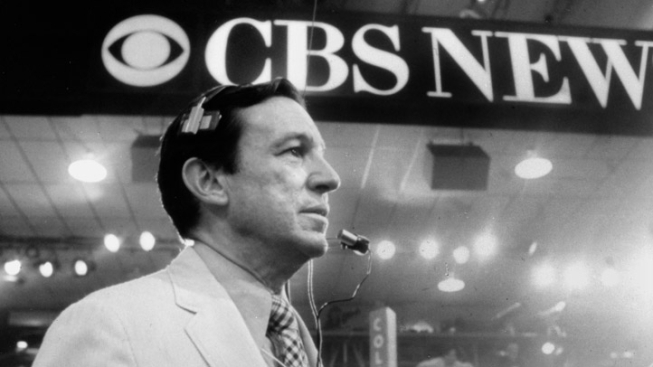 The death of longtime “60 Minutes” correspondent Mike Wallace Saturday at age 92 triggered an outpouring of tributes from fellow journalists, political luminaries and power brokers across the political spectrum. "Mike was an old school journalist and one of the most astute people I've ever met,” she said. “The news business will be a different place now, and our lives will be forever changed for having known him." MSNBC's "Morning Joe" focused Monday's broadcast on Wallace's legacy. Tom Brokaw said Wallace was, along with Tim Russert, one of the two best interviewers in American broadcast journalism. "I always love that phrase that the most feared words in American life are 'Mike Wallace is on the phone and he wants to talk to you,'" Brokaw said. "He loved being Mike Wallace. He loved the fact that if he showed up for an interview, it made people nervous. ... He knew, and he knew that everybody else knew, that he was going to get to the truth. And that's what motivated him." — CBS News chairman and "60 Minutes" executive producer Jeff Fager. "His extraordinary contribution as a broadcaster is immeasurable and he has been a force within the television industry throughout its existence. His loss will be felt by all of us at CBS." — CBS Corp. President and CEO Leslie Moonves. "Mike was a great friend and a mentor to me. He even gave me a compliment once, and he was one of the real pioneers in television journalism." — "Face the Nation" host Bob Schieffer. "Wallace took to heart the old reporter's pledge to comfort the afflicted and afflict the comfortable." — "60 Minutes" correspondent Morley Safer, in an essay about Wallace. "I don't recall anybody ever saying to me, 'He took a cheap shot' or 'he did the obvious,' or that he was, you know, was playing some kind of game. He actually was trying to serve the audience and that's what made him great." — Fox News Channel Chairman Roger Ailes. "Every Sunday night, America tuned in to see what questions he would ask and who would be exposed to his hard-charging quest for the truth. Mike's tough questioning inspired generations of journalists." — ABC News President Ben Sherwood. "Mike's energy and nerve paced everyone at "60 Minutes." His was the defining spirit of the show. He bounded through the halls with joy at the prospect of the new, the true, the unexpected." — "ABC World News" anchor Diane Sawyer, who worked at "60 Minutes" with Wallace. 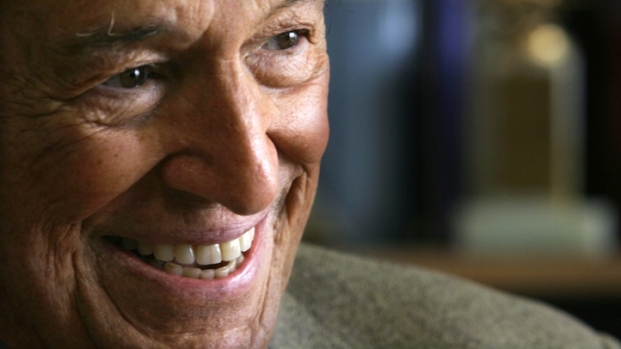 "Mike Wallace was from the beginning and for many years, the heart and soul of '60 Minutes.' In that role he helped change American television news. Among the ways that this change was for the better: TV news became more investigative, more aggressive and relevant. Mike was sharp and quick of mind, a fierce competitor and a master interviewer." — former "CBS Evening News" anchor Dan Rather. "We named our book 'Heat and Light' because that's what Mike was all about — heat meaning drama and light meaning new and useful information." — Beth Knobel, a Fordham University professor and former CBS News colleague of Wallace's who co-wrote with him the 2010 book "Heat and Light: Advice For the Next Generation of Journalists."